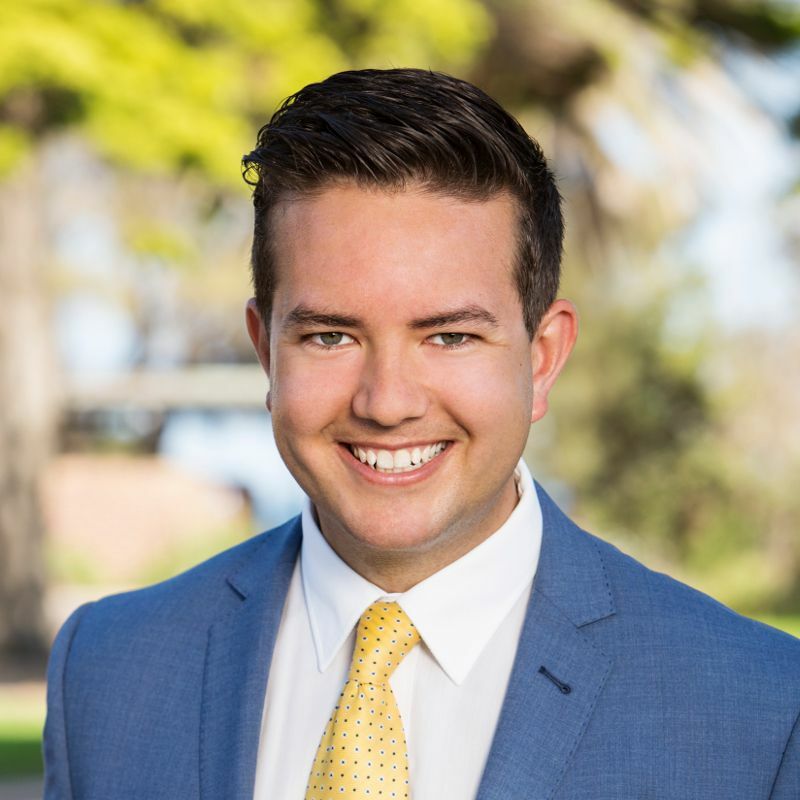 Jarod's passion for pairing the right people to the right property is what provides him with the drive to achieve great results for his clients. "All parties involved should be comfortable with the process and happy with their decision". With an extensive focus on customer service stemming from a background of 9 years in Real Estate, and 17 years in sales with 10 of those in a managerial position, Jarod understands that sales in any industry rely on strength of integrity, brand positioning and client satisfaction. 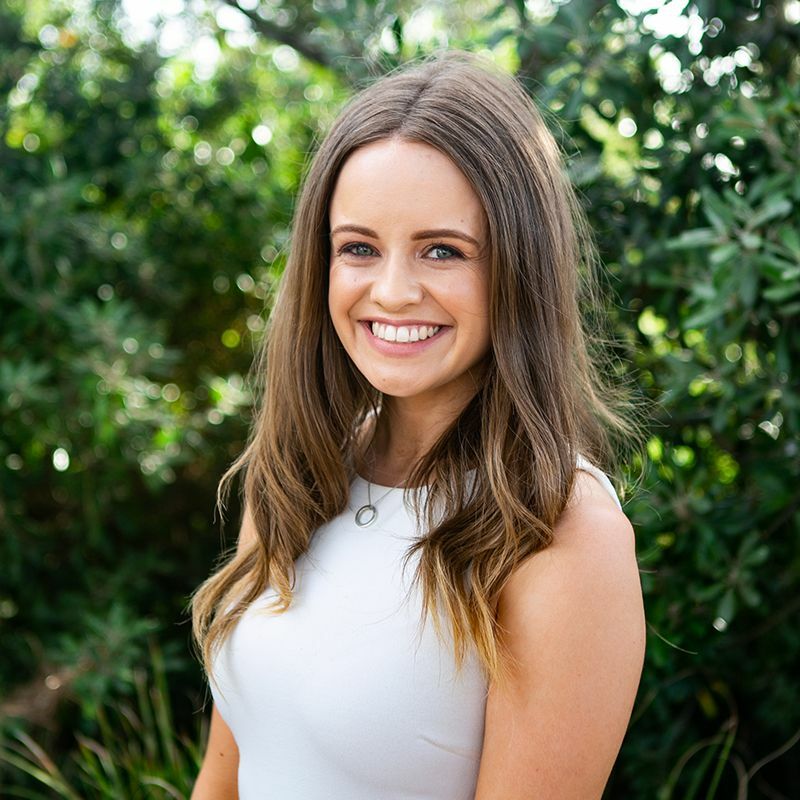 "My team has achieved 36 street sales records to date and currently sell around 30% of our listings without going online, which saves out clients thousands!" 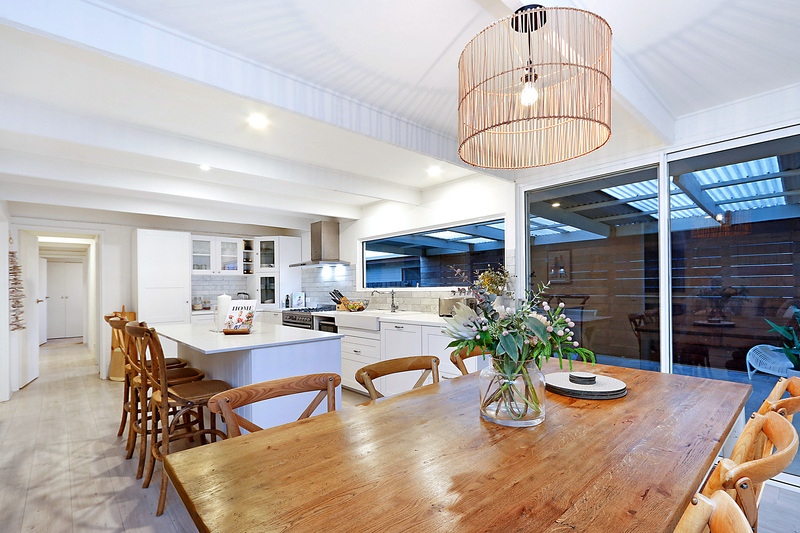 Having previously worked for 2 years selling real estate in the CBD, Richmond and South Yarra before making the sea-change to the Mornington Peninsula to start a family, Jarod understands first-hand about the positive reasons for making the move and also the different marketplaces that exist even if just an hour away. Founding Joseph Peninsula Property and finding a home at the Eview Group has been paramount in Jarod's success as the family feel and supportive culture truly aligns with his own core values and have allowed him to excel and achieve consistantly in the top 3 Sales Agents Nationally in 2015, 2016, 2017 and 2018 plus Diamond & Sapphire awards for the last 8 consecutive quarters. Jarod's most recent achievement was being awarded the #1 Sales Person of the Year for 2017, and Top 3 for Sales Person of the Year for 2018. Family life is important to Jarod. He and his wife Holly along with their son Noah, and daughter Zara, currently reside in Mornington and absolutely love all the lifestyle opportunities that the peninsula has to offer including its parks, walking trails, world class beaches, eclectic cafes, quality restaurants and all with close proximity to an array of stunning gardens and wineries. 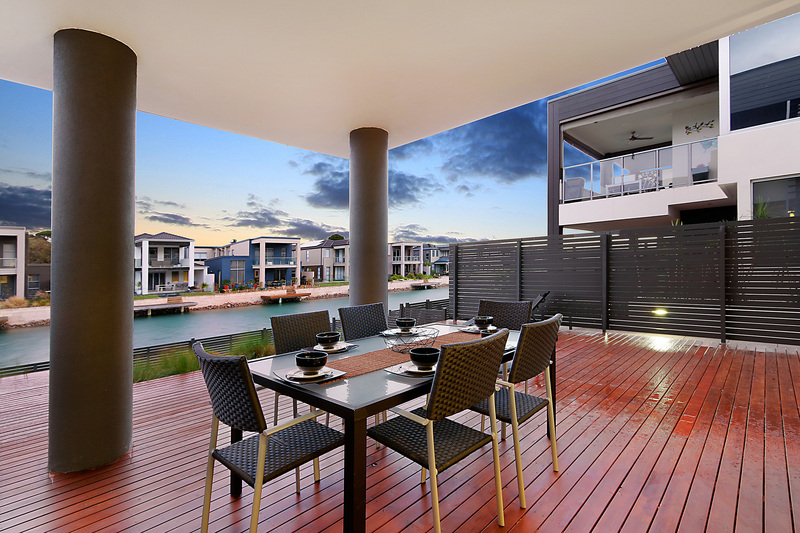 These features along with the local farmers markets, medical facilities and fantastic selection of schools make the peninsula a marketing dream and a sensational place to live. Charlotte Rowe has now come on board as Jarod’s Client Liaison Manager and Sales EA to support and enhance the standard of customer service and excellence. Charlotte also shares the same passion and commitment to deliver their clients premium service. Finally! After 20 years with 9 purchases & 8 property sales I've found the ultimate Real Estate Agency. Fantastic service, delivered exactly what was promised on time. 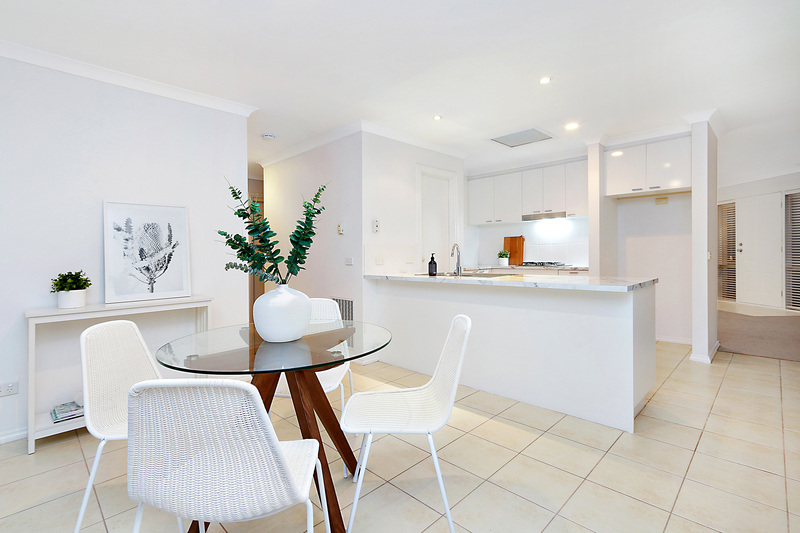 If you're thinking of selling your property contact Jarod or Sally at Eview Real Estate . Sit back, enjoy the ride you will not be disappointed. Fantastic agent who acted professionally throughout the sale of our property. Jarod acted professionally throughout the sale of our property. We were under a great deal of stress during the lead up to, and during the sale of our property and we very much appreciated Jarod's genuine nature and compassionate character. He helped to make the process a smooth one for our family.